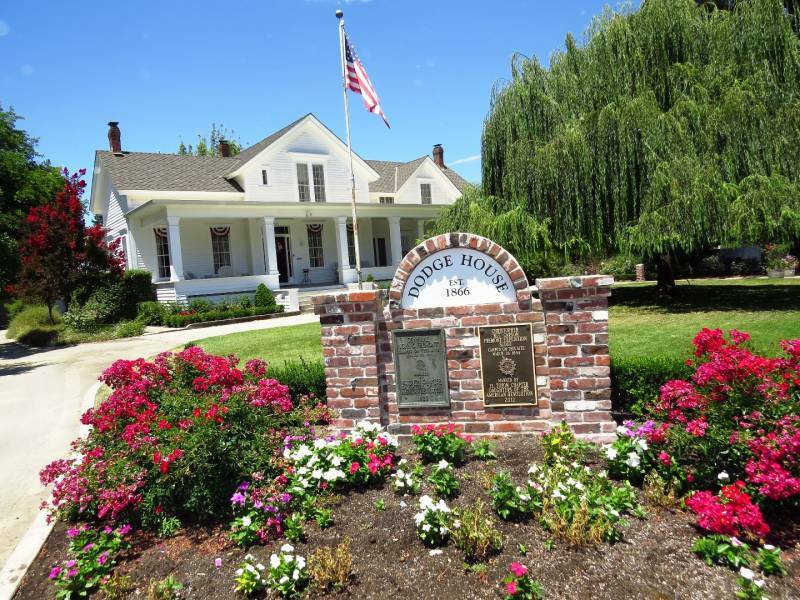 Barbara L. Steinberg journeys through Stockton, California and shares her adventures! The “Open” flag fluttering in the wind reaches out to zooming motorists. Often I am among the speeding, hurrying on to some other more important destination. Or so I think. But not at the present. Today, “Open” is my destination and make the turn at Sorelle Winery. I have seen the sign before. Driving into the comforting scene of historic home, rolling lawns and vineyards the question of, “Why haven’t I stopped before?” resounds. Sorelle translated from Italian means “sister” but this is clearly a family and friends affair. On a Monday afternoon you’ll find Lindy, a neighbor and Sorelle wine club member, volunteering behind the pour. 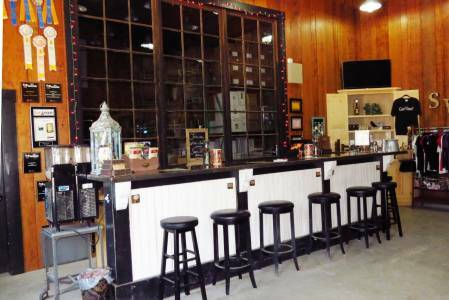 “Eric (my husband) and I lived here 10 years and had never been wine tasting. The 2009 Sangiovese hooked us and is what brought us back. 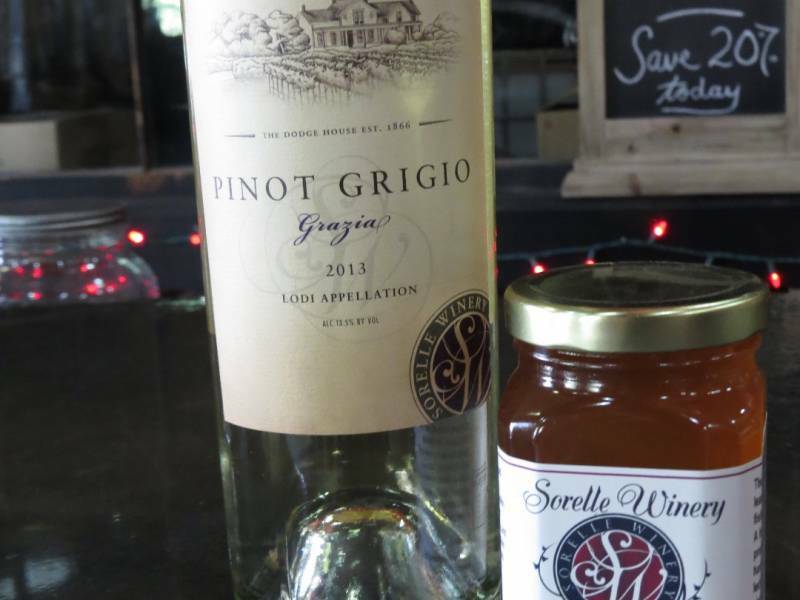 We have a once a week wine-tasting date, but Sorelle is our place!” The Dodge House property was purchased in 2007 by Mike Scott with his wife Joanne whose Italian lineage inspires their wines. Daughters Kim and Melissa are the Sorelle sisters. 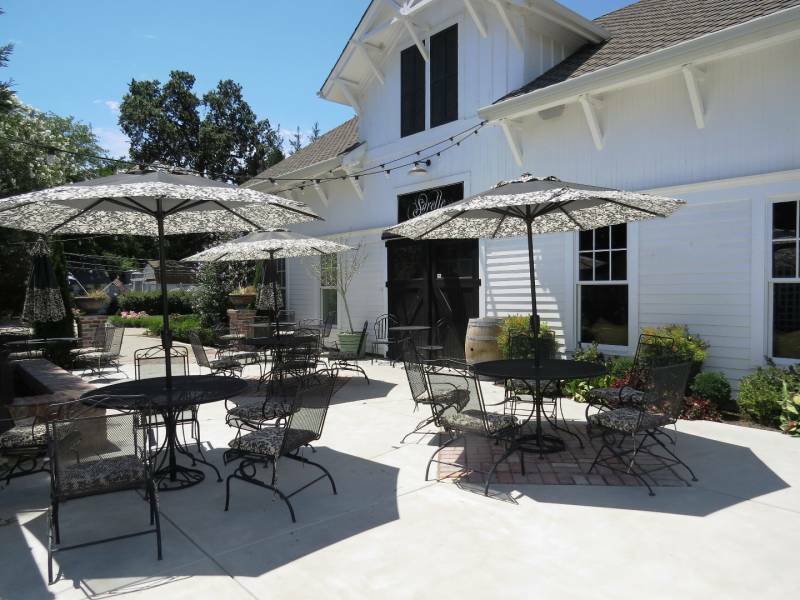 Vineyards were planted and the tasting room opened in September 2010. That’s hustling to get the job done. All the wines were Italian with estate varietals Sangiovese and Barbera grown at Sorelle. 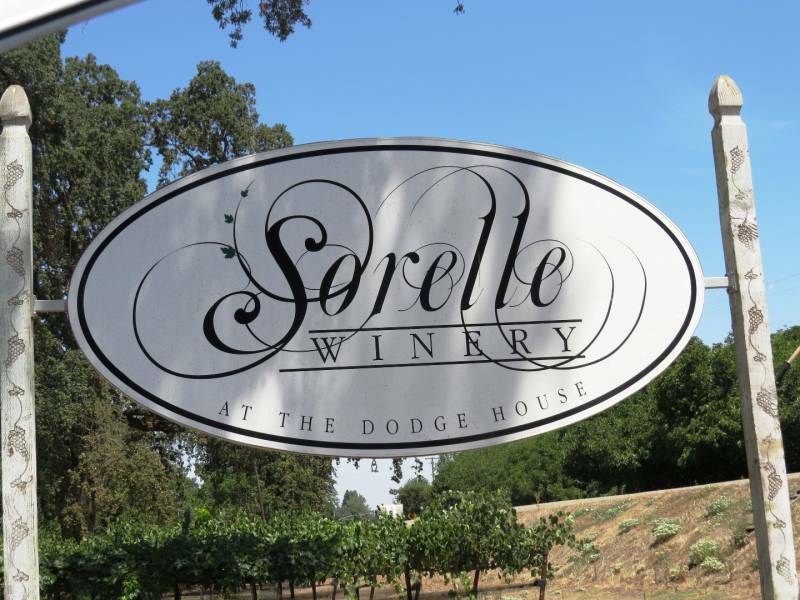 Then in 2013, Sorelle expanded their vino flights with a luscious Chardonnay. 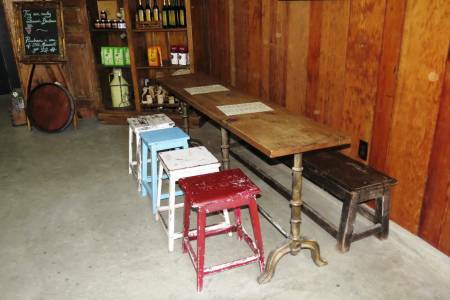 That same year, Sacramento’s Mike Dunne – wine critic to the gods – gave a nod to Sorelle Winery 2011 Lodi Sogno Dolce Sangiovese Rosato. High praise! Stay tuned to our blog for a one-on-one interview with Sorelle Winemaker Mike Scott. And be sure to come back to our blog soon for Barbara's next adventure in Stockton. Check out Barbara L. Steinberg's "Are You that Woman?" Facebook page that chronicles all of her adventures and be sure to check out her website, CaliforniaTravelInsider.com, to explore undiscovered corners of California.